My husband is a coffee fanatic so we have a Keurig in the house. 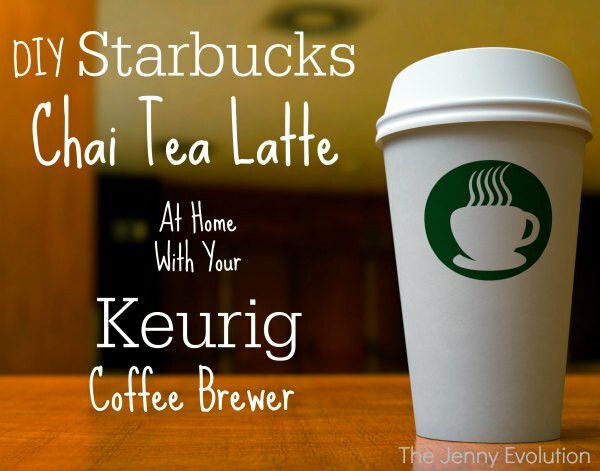 I wondered how I could make my creamy chai latte every morning with a Keurig coffee machine! I set to figure out how to create a Starbucks Tazi Chai Tea Latte Recipe that would fill my mug with Starbucks without leaving the house. Every morning, I absolutely love having a Starbucks Tazo Chai Tea Latte. Oh my goodness, just thinking about the warm creaminess of a chai makes me want to run out and get one right away. But the cost was killing my budget! Who can drop $5 on a drink every day? There had to be a better way for me to enjoy my morning indulgence without killing my budget. 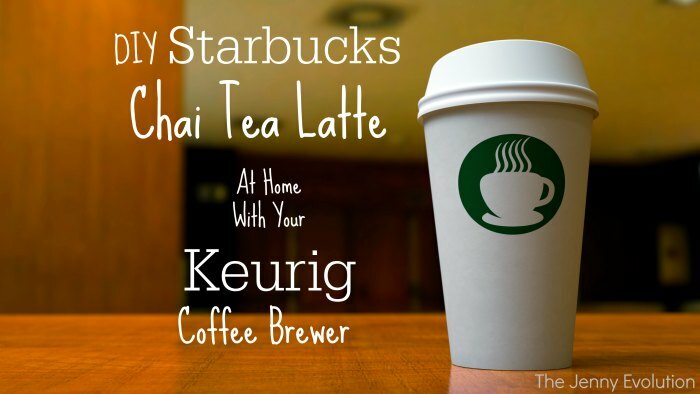 If you prefer, learn how to make your Starbucks Chai Tea Latte from scratch. 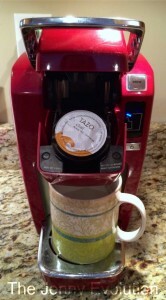 Turn on your Keurig and brew the Tazi Chai Tea. When brew is complete, fill the rest of your mug with milk. For a creamier chai, add less water and more milk. For a creamier cup of chai, add a little less water and little more milk. Also, if you want to have a froth to your milk, put the milk into a container with a lid, shake rigorously for about 10 seconds. Then put into the microwave for 15-30 seconds. Remove carefully and then add it to your chai. 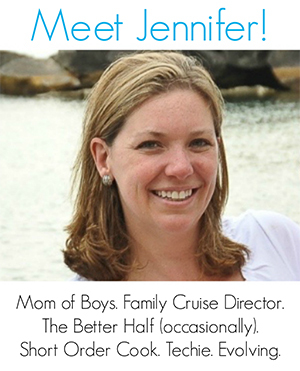 Hi Jenny, do you find the Tazo chai to be very peppery? The thing I can’t stand about Starbucks chai is how much ginger it has. My favorite is Big Train chai but it has SO much sugar. It’s the opposite of gingery. I actually like the spicy bite of the Tazo chai. And I find if I want it to be a little more mild, I add in extra soy milk.